All Things Katy! : Muffin Tin Monday- Roar Like A Lion! It's "zoo week" at Preschool, this week. 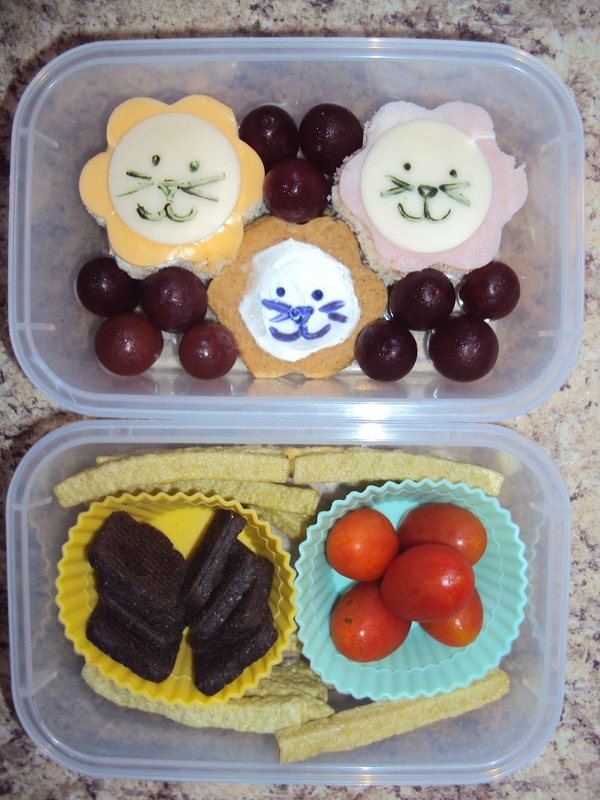 So, I made a lion lunch that ended up spanning two containers (oops! ).